Plaridel Mayor Jocell Vistan is excited to unveil a new classroom building in her town. 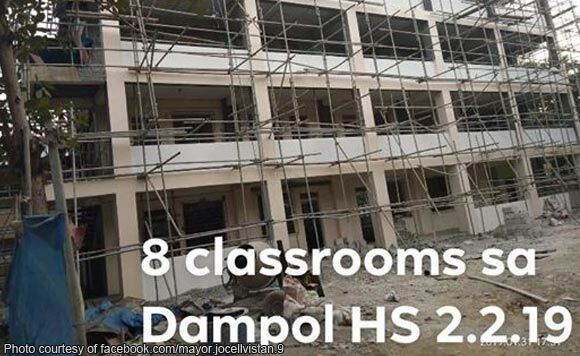 On Facebook, Vistan shared a preview of the ongoing construction at Dampol High School. The four-story building will host eight classrooms in the public school, which will be open to all Plarideleños. Plaridel students surely have something to look forward to!